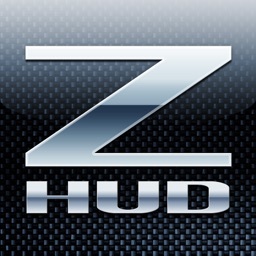 ★ #1 Navigation App in 11 Countries! ON SALE TODAY! 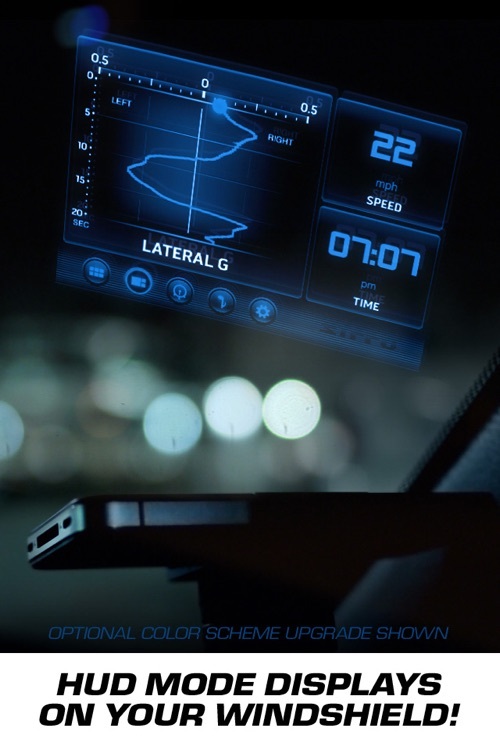 ★ Put yourself behind the wheel of a supercar every day with Zilla, the in-car computer your ride should have come with! 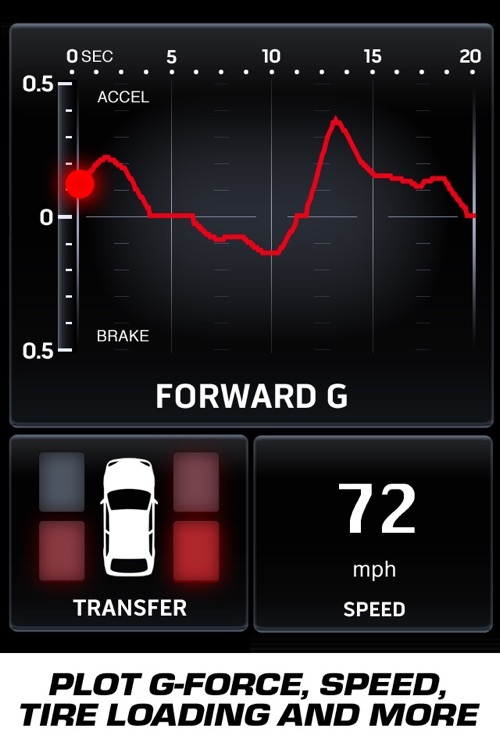 Graph your G's as you accelerate, corner and brake. See your speed, tire loading and other performance stats change in realtime as you drive, with over 14 stunning gauges and readouts. 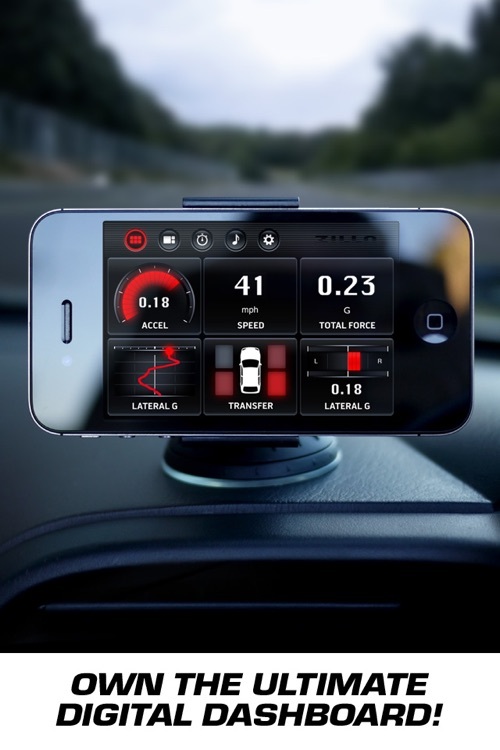 Zilla uses the powerful sensors in your iPhone, all you have to do is put it in your car! 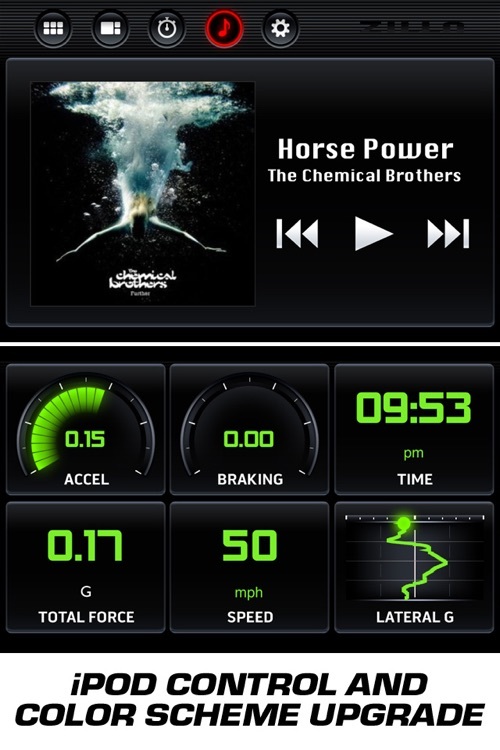 Add Zilla to your ride to entertain friends as you drive, or if you're into seriously into cars you can use it as a powerful tool to measure your vehicle's handling and performance. 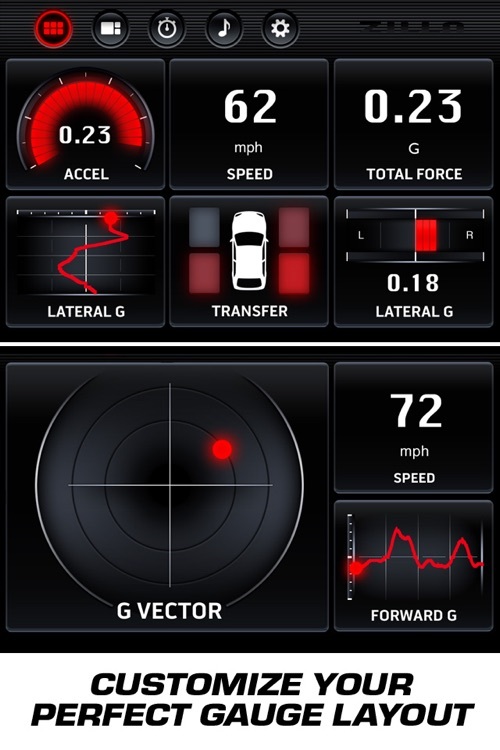 • Plot your car’s braking, cornering and acceleration G forces on live graphs. 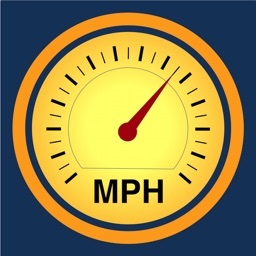 • Check your speed, tire loading, air temp, bearing and more. 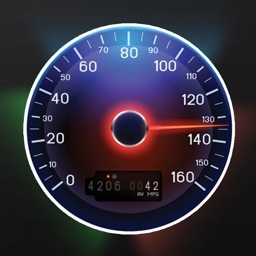 • Just like having the gauges from a driving game in your car! • Control your music with the iPod buttons. 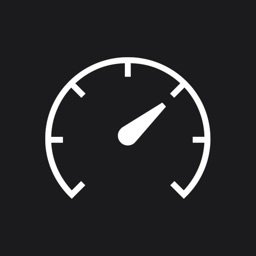 Zilla uses your iPhone to detect the motion of your car 30 times a second, then gives accurate readouts just like expensive performance systems! "Nissan’s engineers built in a complex, multi-function monitoring computer in the GT-R that tracks g-forces, speed, weight transfer, air temperature and more. [With Zilla] you don’t have to spend $100 grand to get some cool readouts when you throw your car into a hard corner!" Very cool - I got this and mounted my iPhone in a dash cradle, it is secure. It is in a 2007 Porsche 911 Carerra S. It works well and is very fun to play with. Doing power slides in the 911 is easy and this app is fun to use when drifting / sliding! Drive safely and obey driving laws. We don’t want to be getting a call from your mom. Similar Apps to Zilla: Digital Dashboard & HUD - The Ultimate In-Car Upgrade. 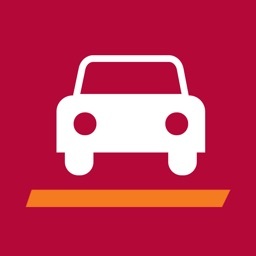 Today's AGF list includes a social networking app, a task manager, and a navigation app that's able to measure the performance of your vehicle.